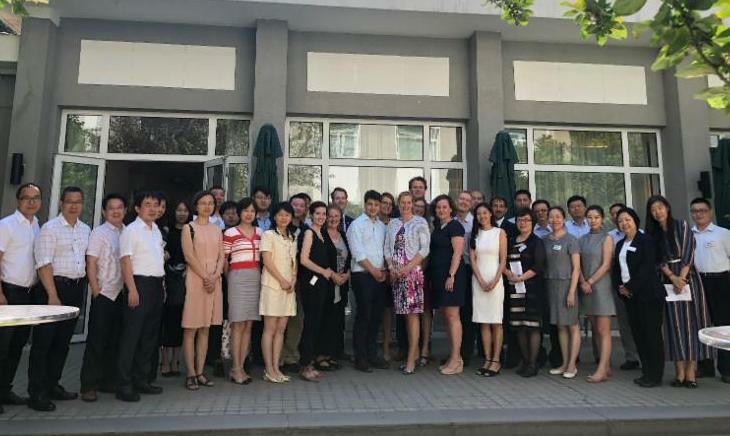 SERI Executive Director, Corey Dehmey recently participated in a multi-stakeholder forum in Beijing and hosted by the Embassy of the Kingdom of the Netherlands. The purpose of the meeting was to collaborate on sustainable strategies for managing e-waste and discuss the use of sustainability standards. 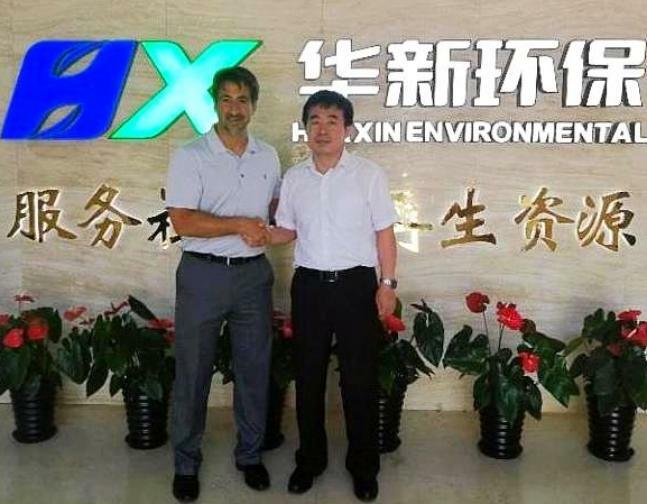 While in Beijing, Dehmey also met with senior management of Huaxin Environmental Protection Industry Co. Ltd., who graciously provided a guided tour of the facility. Huaxin is an electronics and electrical appliance recycler in China that utilizes advanced technology to automate the recycling process. Huaxin is pursuing R2 certification and has begun the audit process with Perry Johnson Registrarscertification and has begun the audit process with Perry Johnson Registrars. A four-day lead auditor training class was recently held in India. In attendance were consultants, recyclers and auditors from India, Japan, and Australia. This is the second year the class was offered in India, making it more accessible to the growing number of R2 certified companies in Asia and Australia. All participants passed the final exam, including an NSF auditor based in India and a Perry Johnson Registrar auditor based in Australia. This is good news for companies seeking R2 certification in those regions as it will reduce travel expenses of auditors and consultants, making R2 certification more affordable.